Singles ladies everywhere are crying this morning!! Why???? 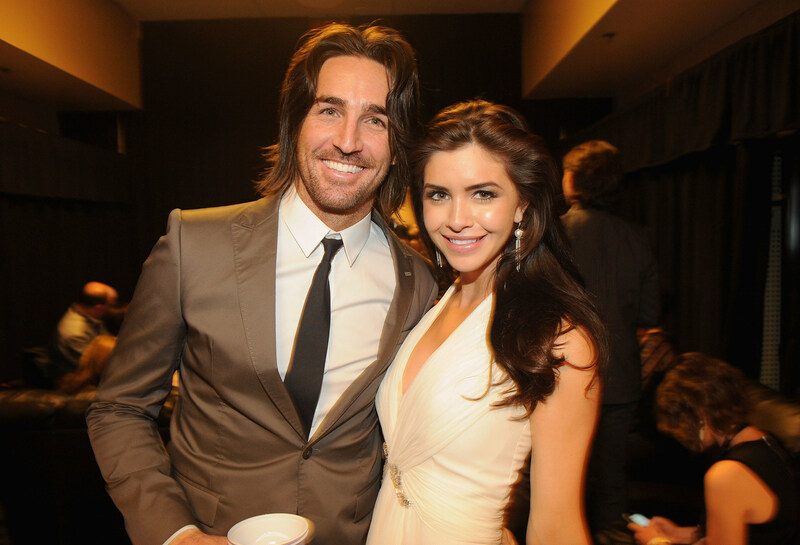 Over the weekend, Jake Owen popped the question to girlfriend Lacey Buchanan during a concert in his hometown of Vero Beach, Florida. A YouTube video captured the moment. Sunday morning he tweeted, "I'm a happy man. Life is complete."